Budget is not the only concern over instituting a mandatory body camera program for street police officers. 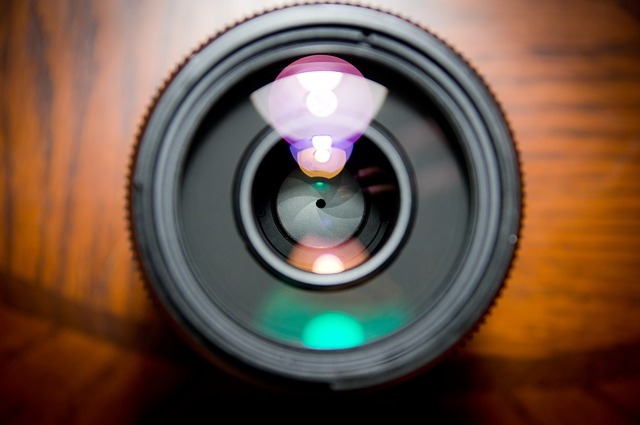 Detractors have also pointed out that there may be privacy issues, which the camera program could potentially violate. These concerns though demonstrate a lack of understanding of our actual constitutional rights to privacy. The right to privacy is hardly absolute, but we all maintain what is referred to as a reasonable expectation of privacy. It is clearly not reasonable in this day and age to expect that your actions out in public should not be recorded. There are cameras on almost every major city street corner, and rightly so. If this is the source of discomfort for anyone the only response is to evolve and get with the times. The more realistic concern is over instances where police have to enter private property to engage in the lawful execution of their duties. We certainly have the expectation of privacy in our homes and businesses, but at the same time it is not reasonable to expect to maintain this right in the event of a police emergency. And you can bet that officers will only make an unauthorized entry if the circumstances warrant, because they are on camera too. Their actions, as well as the actions of all citizens they encounter will be memorialized and subject to official, public scrutiny. No more secrets. There may be other ways to increase police transparency, but none are as logical and effective as body cameras. There is no need for debate or impact studies; there is a need for action. All police officers working in the field in America should be equipped with body cameras. This includes local, state, and federal law enforcement agencies, and it has to happen now. 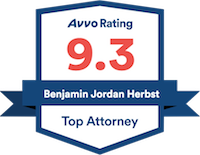 Benjamin Herbst is a criminal defense attorney who handles cases in all Maryland jurisdictions. Contact Benjamin for a free consultation anytime at 410-207-2598.